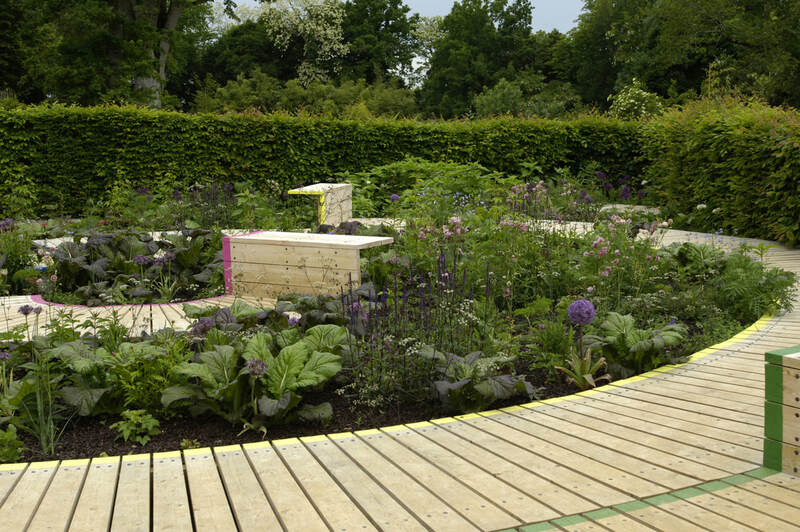 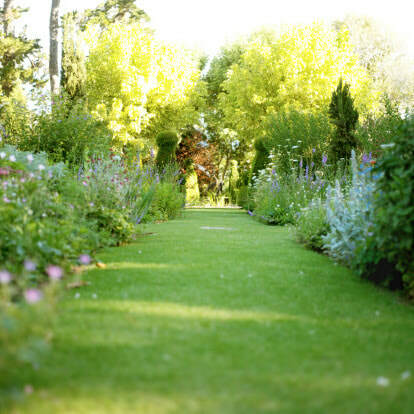 Life’s More Beautiful with a Stunning Garden! 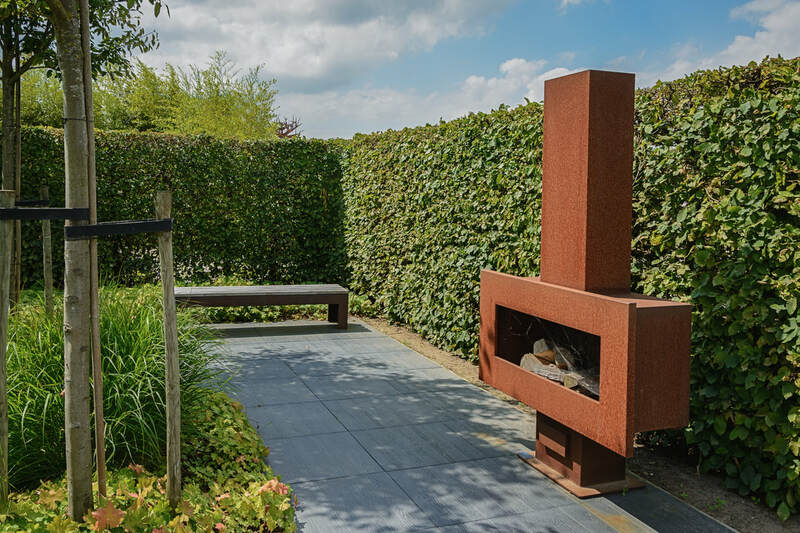 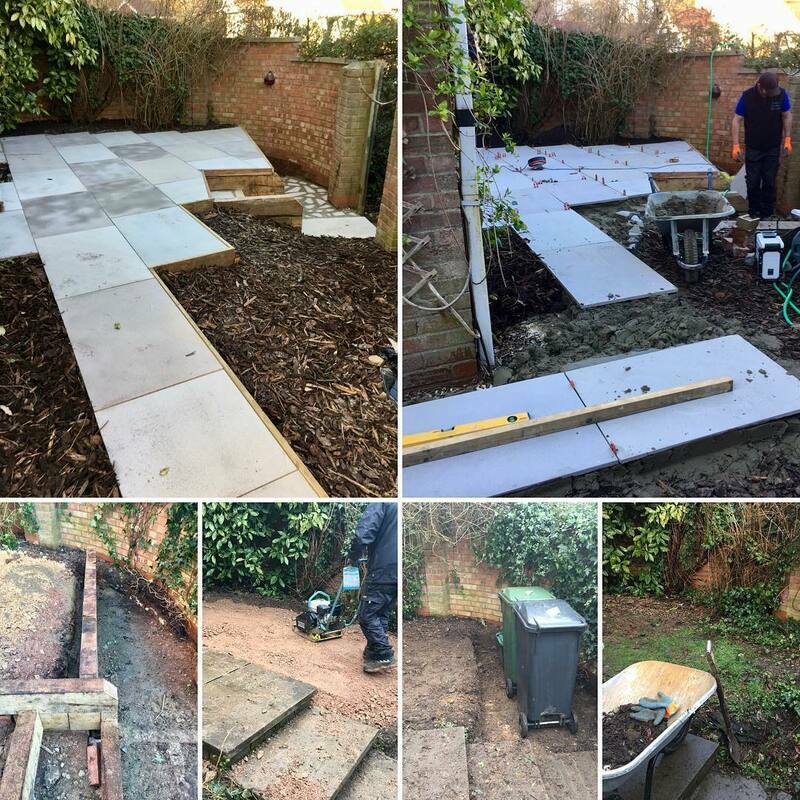 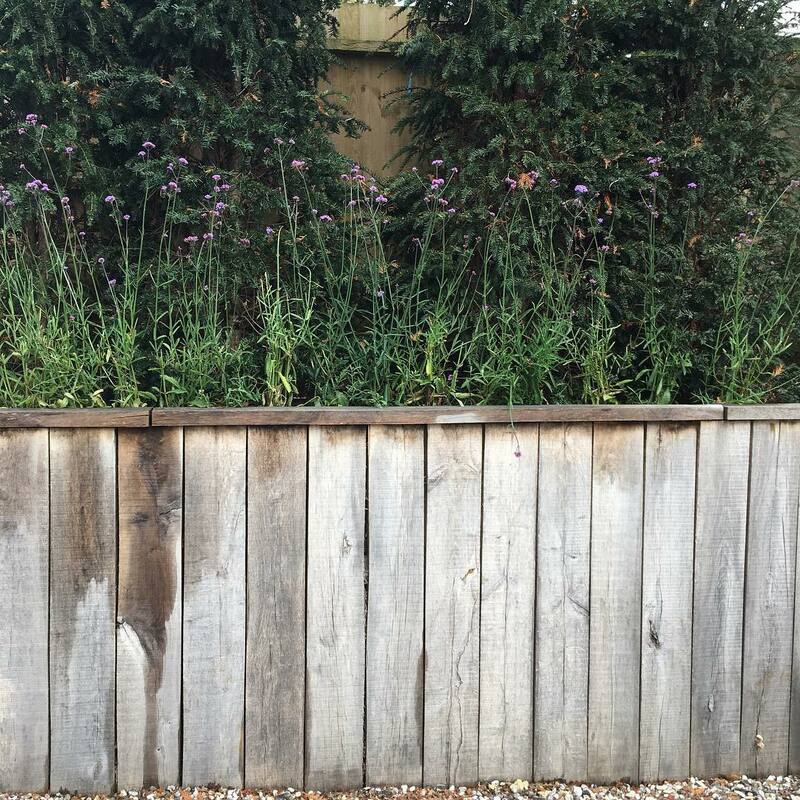 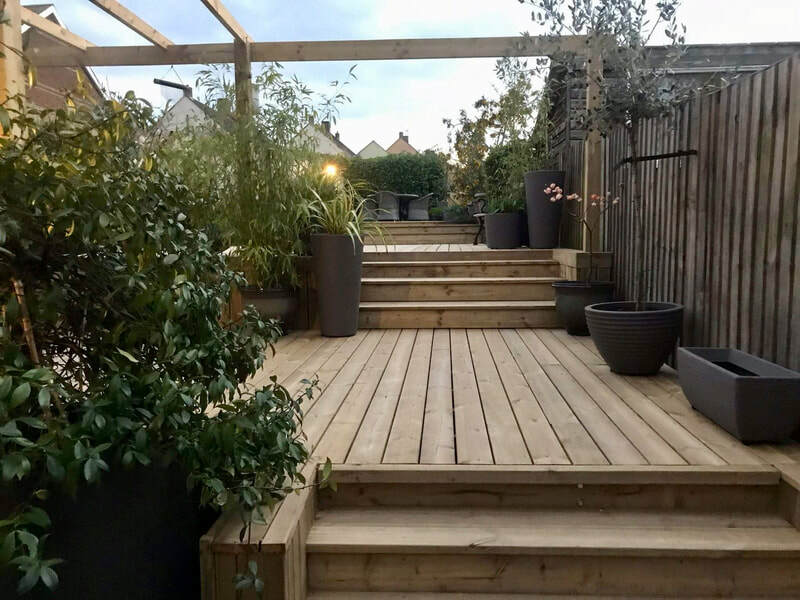 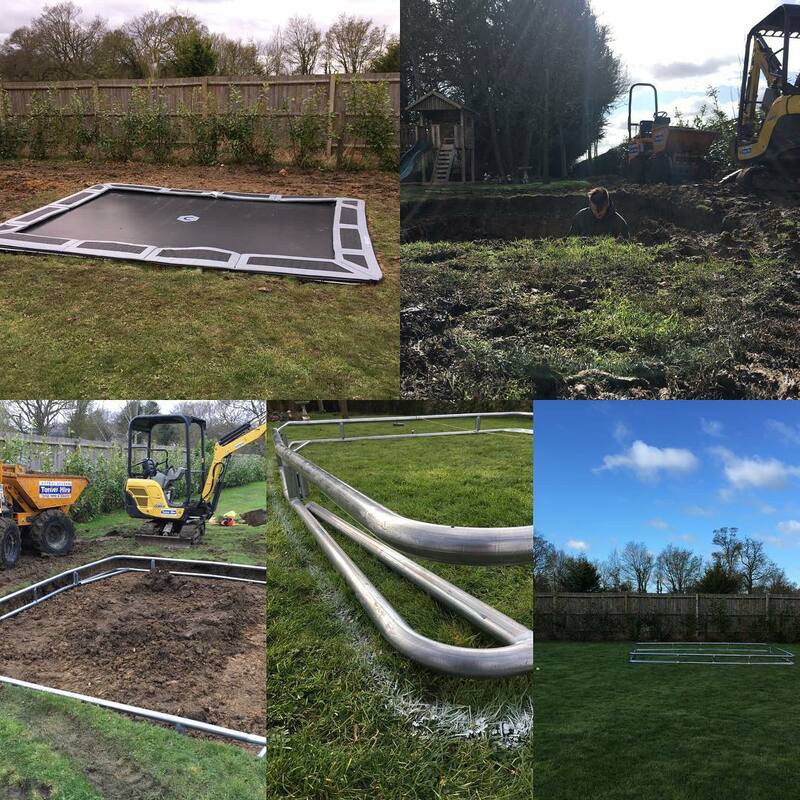 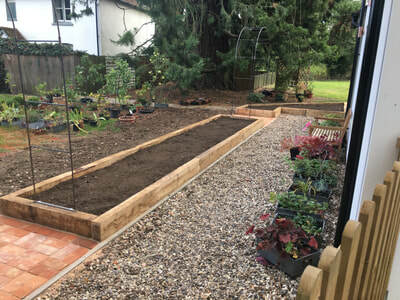 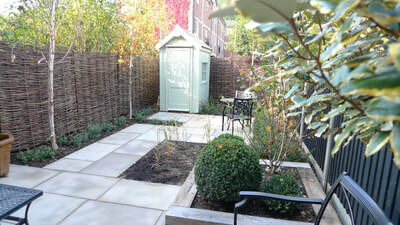 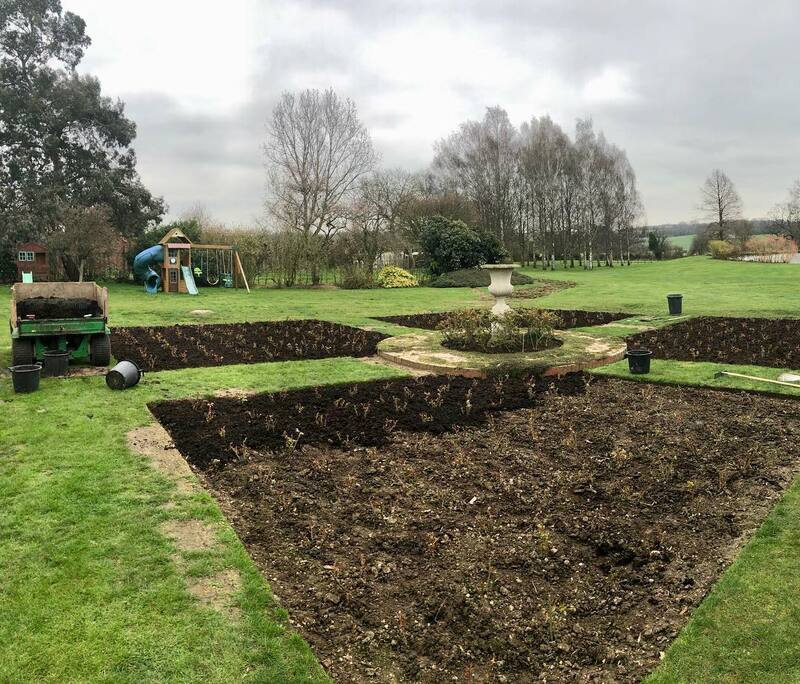 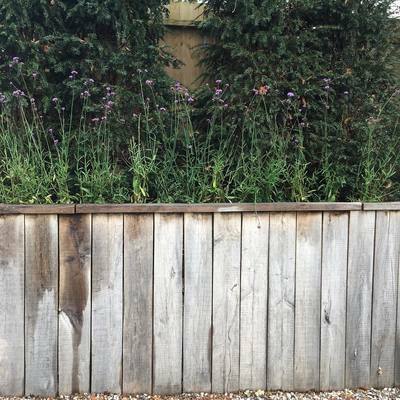 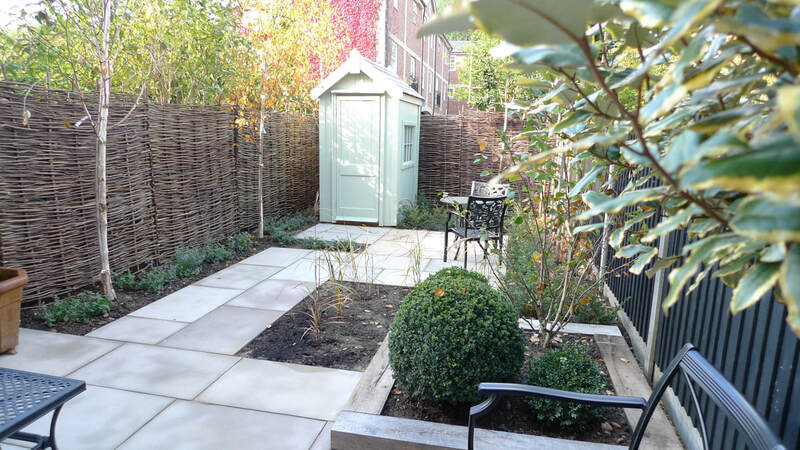 Miller’s Garden Services offer a comprehensive set of Garden Design and Landscaping Services for clients in Essex and Suffolk. 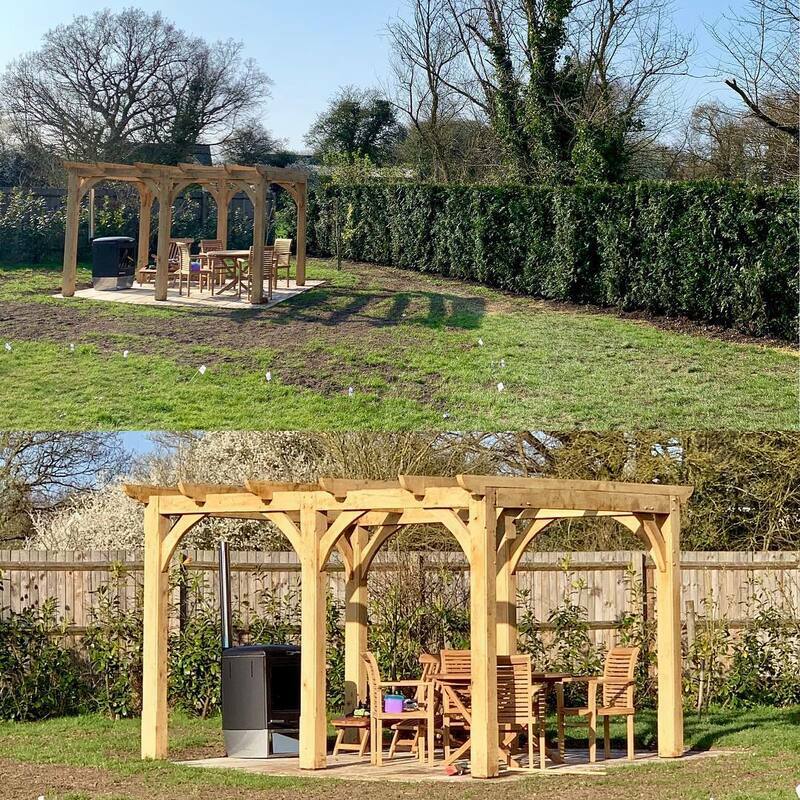 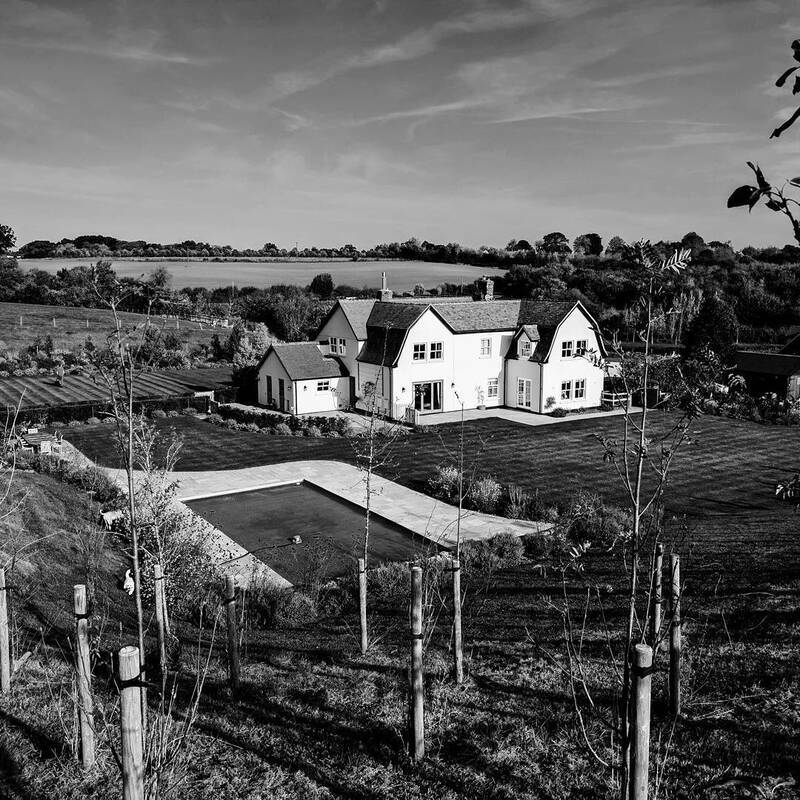 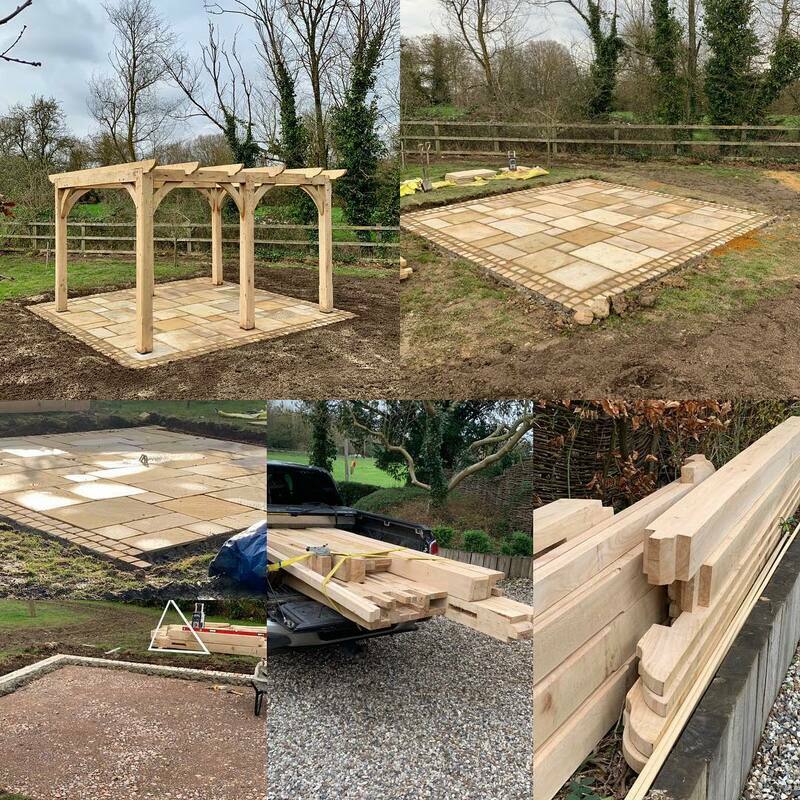 Based deep in the North Essex countryside we’ve Deigned over a 100 Gardens, constructed over 50 outdoor spaces, laid miles of Paving and Decking, built numerous Driveways, built hundreds of wooden garden structures such as Pergolas, laid thousands on meters of Brickwork and erected just about any other garden feature you can imagine. 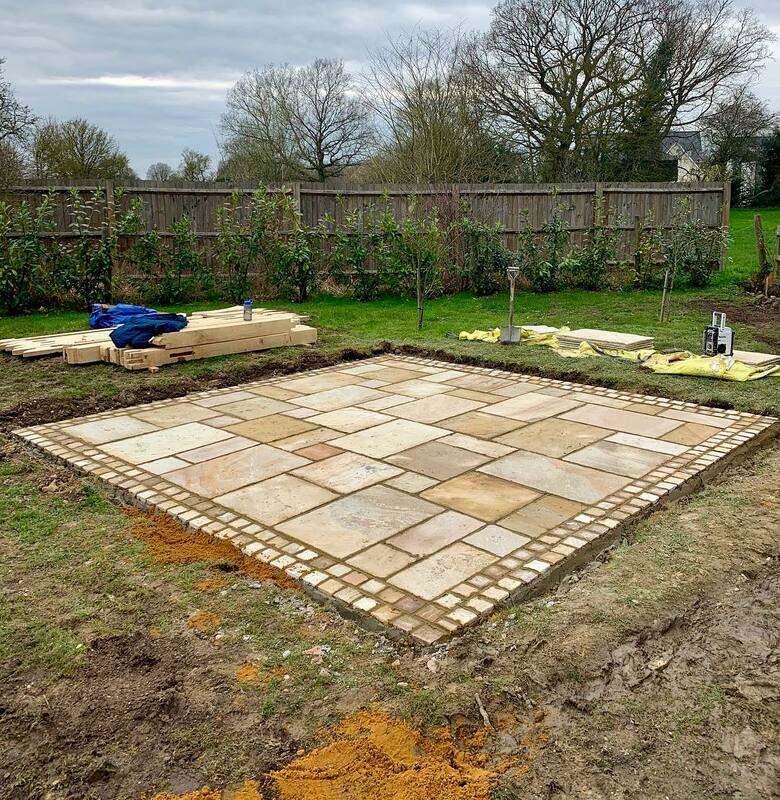 We are truly experts in our industry. 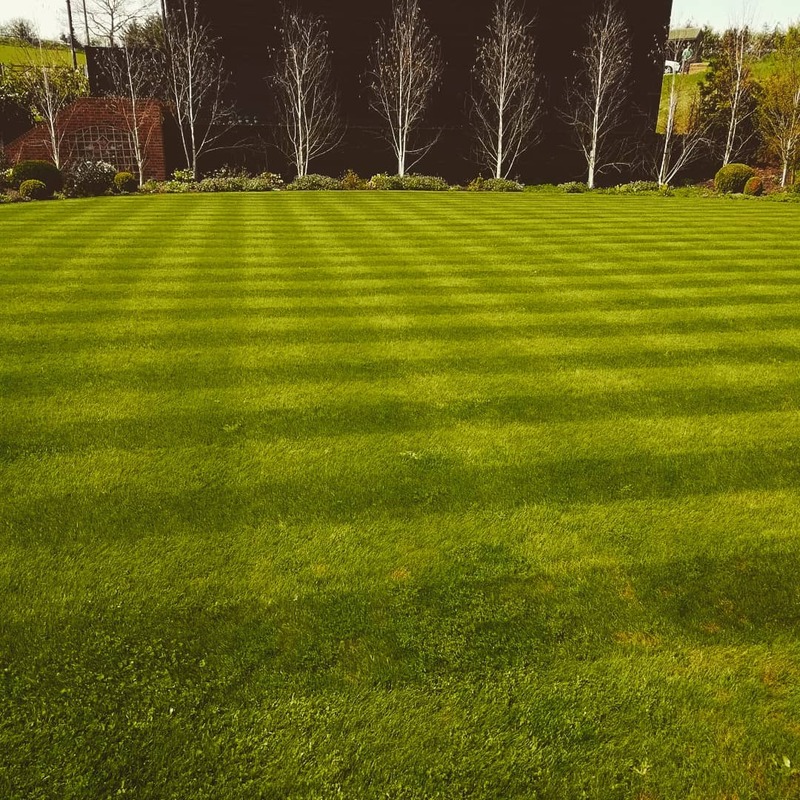 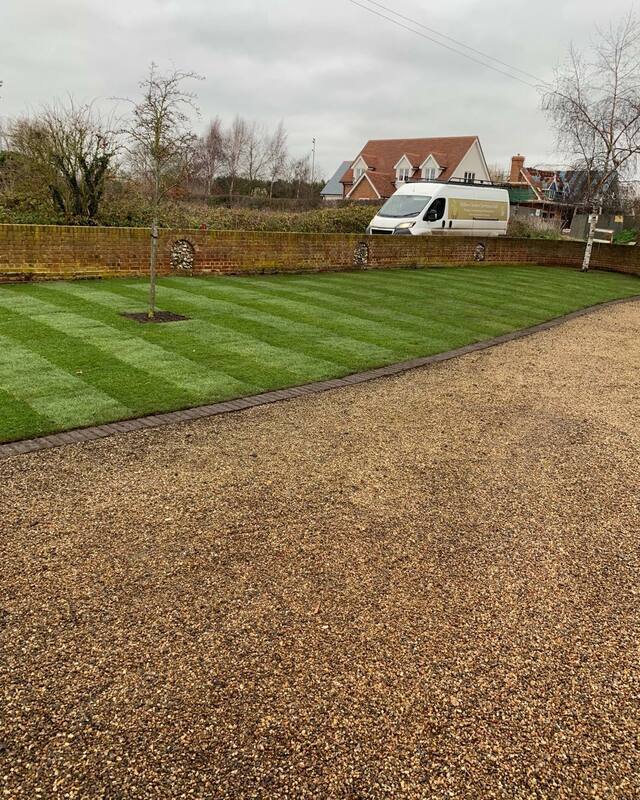 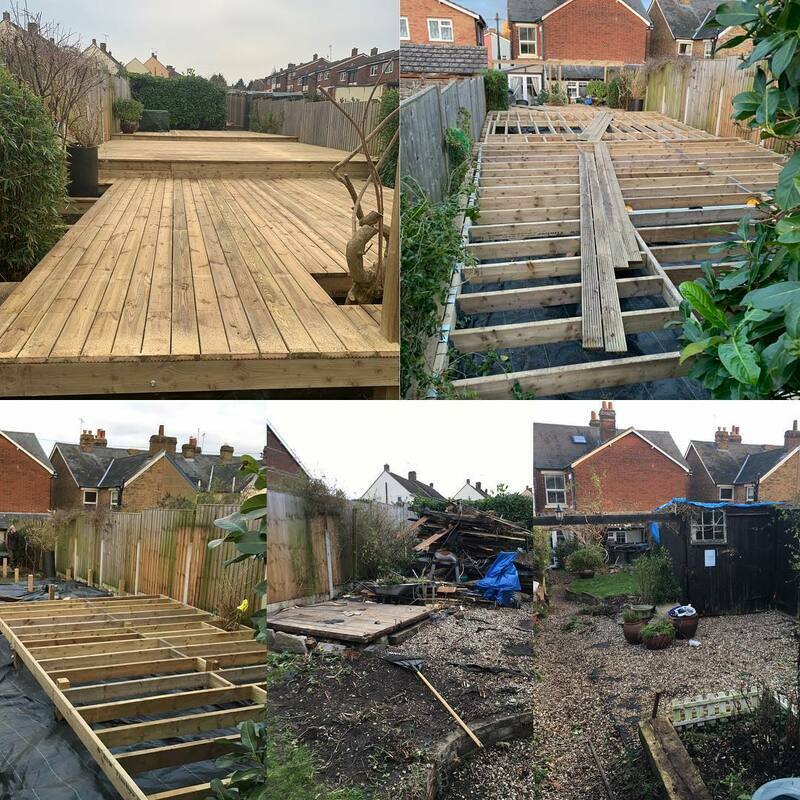 Our Landscapers are based in Braintree and Halstead and work a 20 miles radius which includes the towns of Colchester, Sudbury, Braintree, Halstead and Saffron Walden. 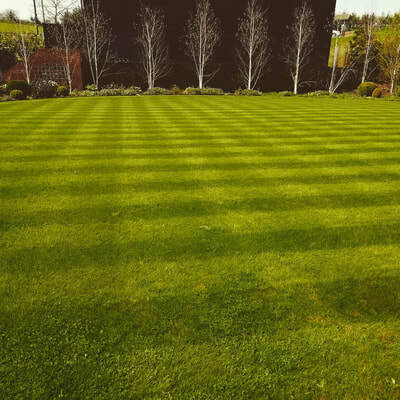 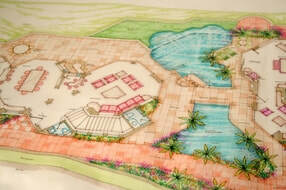 However, for large landscaping projects we will consider working nationwide.